You can become an entrepreneur overnight. How to start a business? More importantly how to start a small business that can be run from your home? There are several business ideas to launch and run solo, read ahead to find out the top 7 small business ideas. What startup business idea do you choose? How do you choose to implement it? The answer to these two questions will decide the fate and success of your dream project. With the technology advancement, the world has become gradually more interconnected and has offered myriads of great business ideas that don’t even need you to leave your comfort zone but on the contrary work better due to your expertise in a particular industry. We are living in an era where the Internet is dominating the commercial world and individual lifestyle. It has been introducing state-of-the-art facilities and businesses fulfilling our daily needs of traveling, shopping, food, etc. with many conveniences. Uber-like apps are the excellent examples of this, be it an Uber for a taxi, Uber Eats, or Uber Freight. This is the reason why the above two questions matter. 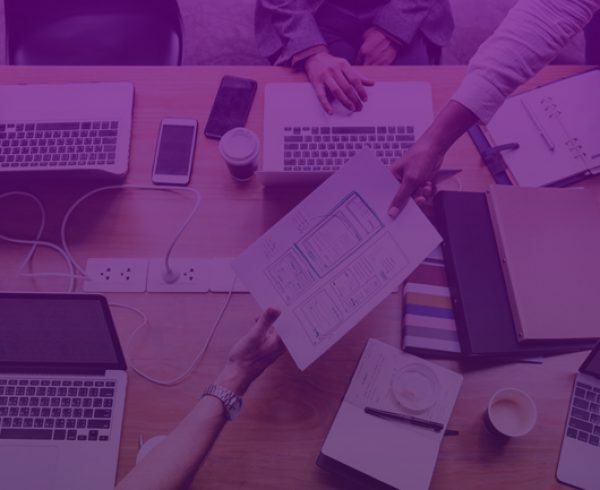 If you choose to integrate an online business approach with your small business ideas of 2019 or build an online startup in the first place, you are among the enlighted ones that know the importance of business digitization and its benefits. 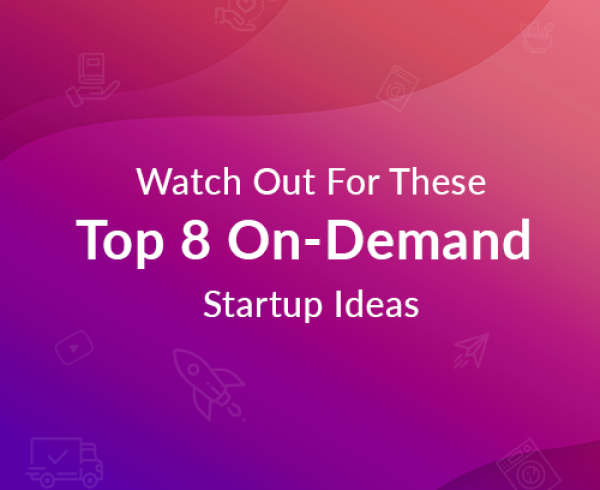 With these creative and most successful small business ideas, you are all set to step into the entrepreneur world within few days with much lesser efforts. Starting your next venture together with the touch of technology like mobile apps or website portals could lead you to immense success. Now the question is what kind of online startups are possible to build overnight and manage easily? Ever since the Uber for taxi entered our daily life, very few companies have cracked how Uber and Lyft mastered the online ride-hailing business model. This is a golden opportunity for entrepreneurs like you. You don’t need a pool of taxis to start an online taxi business. All you need is an inclusive and feature pact taxi dispatch system or a taxi-booking app where independent taxi drivers and passengers can register. The best part of this on-demand startup is, you can manage it and make a good profit right from your home; no need to set up a special office or any other infrastructural costs. The icing on the cake is you can have your on-demand taxi booking startup running within 48 hours. 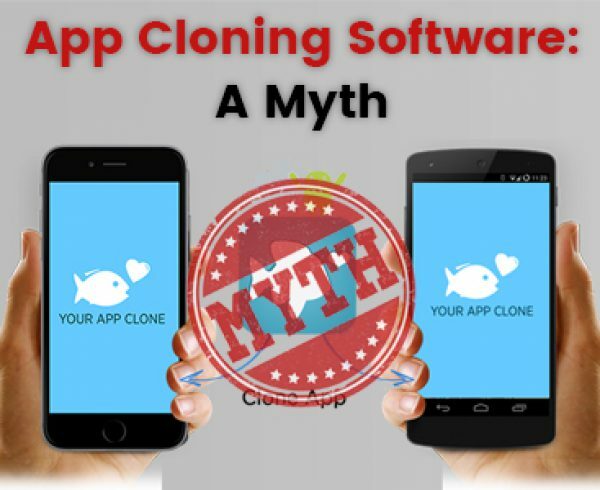 aPurple’s Uber clone scripts can help you to achieve this. 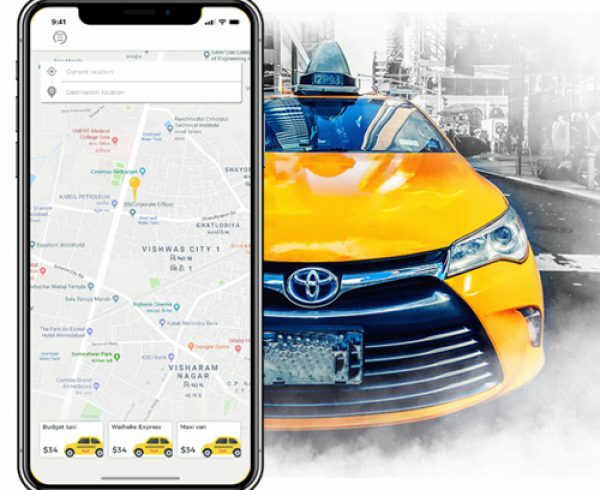 You can opt for the best Uber clone script or ready-to-implement taxi solutions from the renowned app development agency; make modifications as per your business model and get ready to launch your taxi booking app within a couple of days. Are you worried about not having a taxi business or a collection of taxis, to begin with? House sitting is one of the more interesting and beneficial side hustles to try your hands on. People like to travel, and they need someone to look after their home and pets if they are going on a long vacation and also they need a good place to stay in their holiday destination. House Sitter is a solution that kills two birds with one stone. By starting a House Sitter portal, you can give such travelers an opportunity to leave their homes and pets in safe hands and provide a cost-free or low-cost option to usual hotels and Airbnb rental plans. For instance, a guy named Dave can hire Stan to take care of his home while he goes on a 3 months long trip to Europe. Dave registers as an available house sitter in Europe and offers the same services as Stan for someone else who needs house sitter services. There is another more full-time model in which people can register to your property manager portal and get jobs to look after shutdown properties and vacation homes in the offseason. Another business modal in the same format is babysitting portal. The possibilities are numerous with this type of a small business idea which you can operate from the comfort of your home with just a single on-demand sitting service app. Nowadays almost half of the population across the globe believes in shopping online be it their grocery products, attires, electronics, cosmetics or other accessories. If this is the case, then stepping into an eCommerce market is the most viable decision for starting a new venture. Multi-vendor eCommerce marketplace like eBay could be the best example that you can take into account; it enables customer-to-customer and business-to-customer selling through its platform. Being an owner of such a multi-vendor marketplace, you just have to manage all the significant aspects and businesses incorporated into it, without needing any other resources. 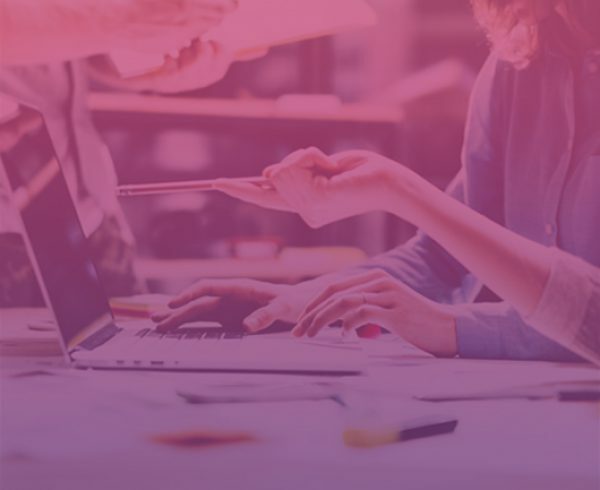 You only need a perfect Multi-vendor eCommerce platform solution that will lead you to establish a powerful Multi-vendor eCommerce startup. 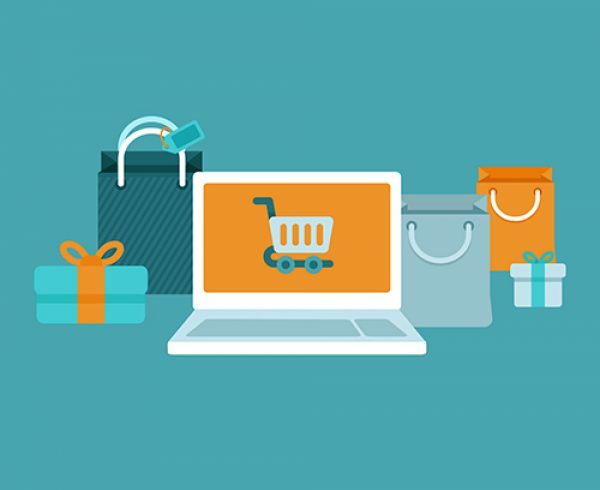 For achieving this, you can opt for an eCommerce clone script of any of the popular multi-vendor marketplaces like Amazon, eBay, Flipkart, etc. or just go with ready-to-implement eCommerce solutions. Choosing the best eBay clone script or other clone scripts is the foremost thing that you should focus on. In the world where content is king, if you can create your own content that people would like to read, watch or listen to; you can make a lucrative business out of your skills. You can start your own blog and podcast website where people come to learn about new things. You can start small by yourself and expand as your content’s reach and demand increases. Start your web portal within 48 hours with a small budget by hiring the best developers to customize your instant web solution. 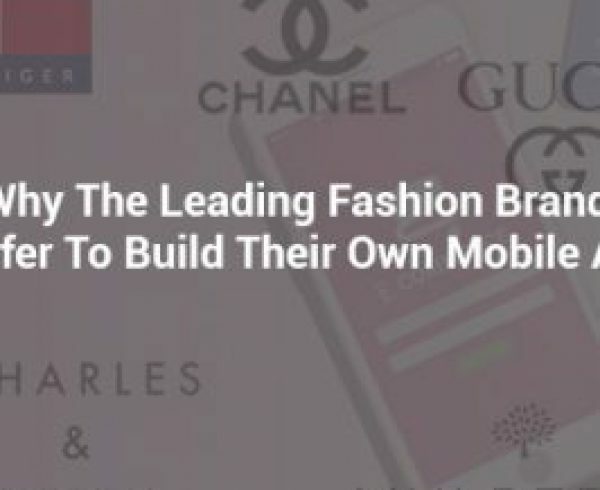 As your reach expands to the level of Buzzfeed and Mashable, you can also choose to create your brand’s mobile app where your content consumers can come directly to access your creations. The future is bright for such content creators who are giving a fight to current content platforms. According to Statista report, the number of Smartphone users is anticipated to increase from 2.1 billion in 2016 to about 2.5 billion in 2019. Seeing this, it is quite obvious that Smartphone is becoming the leading choice for shopping in the whole world. Transforming your conventional business to a mobile app could be the smartest choice, as you will have an enormous customer base that prefers using Smartphones and apps for almost everything. Having a dedicated mCommerce app can help you to efficiently and easily manage a business. For instance, if you are good at hand-craft products, you can build a mobile app for selling the range of these products conveniently to the customers, right from your living room, no need to have a physical store. 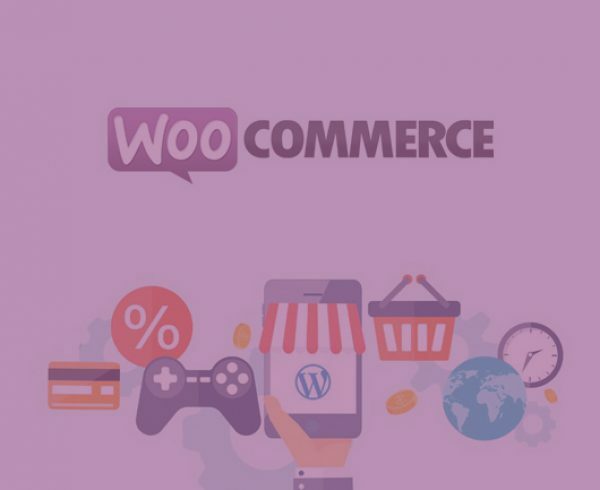 Select the most trending and appropriate mCommerce solution for your business modal, and you are all set to become a business person without any hard work. Acquiring a ready-to-implement mCommerce app solution is the most feasible choice that will aid to set up your mCommerce startup within just 48 hours. The food industry is an “evergreen field” (pun intended) and the only industry that will never see recession; on the contrary, it may boom in times of recession. The newest trend of on-demand food delivery startups has empowered this industry to a great extent. Food ordering apps like UberEats, GrubHub, Doordash have set a high benchmark with this trend. So you’ll never regret the decision of making an on-demand food delivery app as a startup. This is probably the most comfortable startup idea; you just have to build a feature-rich and robust on-demand food delivery app and partner with local restaurants or food businesses. This startup idea will let you have your own on-demand food delivery business that you will be managing from anywhere at any time. To achieve this, you can acquire mobile clone scripts of famous food delivery apps like UberEats, Doordash or get the ready-to-go on-demand food delivery app solutions and have your business set up within a week. If the food industry is the most lucrative one in the world, then education comes second. Countless students are trying to complete their basic education and learn various skills and crafts. You can be their source of learning and become a must needed change in the education system and also make good money while doing so. You can start your own education and learning website portal and mobile app similar to Udemy and Khan Academy. Students from all around the world can signup and learn from your coaching platform. You can tie up with various educators and teaching specialists and create video lectures, workbooks, and assignments for the students to learn and improve from. Your earnings would be mainly from the subscription modal that these students register to whether it be monthly, annually, or a one-time course fee. What’s your thought about these ideas? Did you find them worth trying? If yes, Contact us to implement your mobile app business idea within 24 hours with the most precise mobile app solutions. If no, then contact us to discuss what new startup ideas can be launched that will employee us and benefit you.